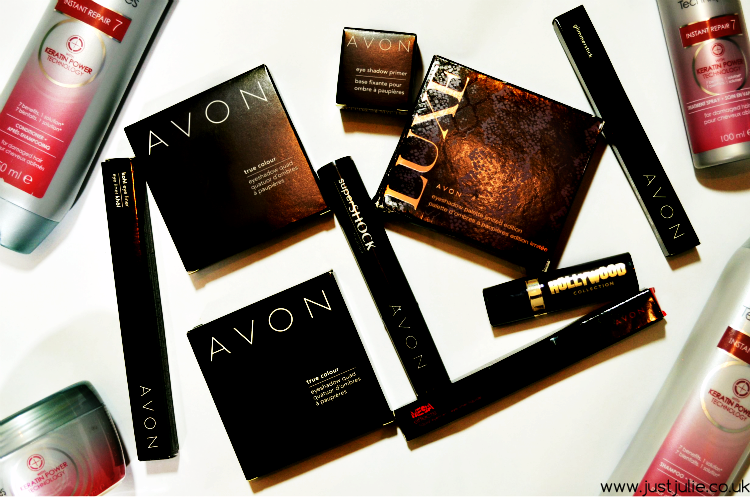 It has been years since I purchased anything from Avon, but a friend of mine is a representative so the blogger and beauty addict in me decided to order a few bits and see what Avon was like. Before I get into the haul. I just want to talk about my shopping experience with Avon. Instead of viewing a brochure of products you can now actually view and order online, however you still need to order through a representative, and if unlike me you don't know anyone local, you can actually put your postcode in and your local Avon reps will come up, there you can then click through to their online brochure and place your order. I guess Avon has moved on in the world but there are some tweeks needed that would really improve the shopping experience. 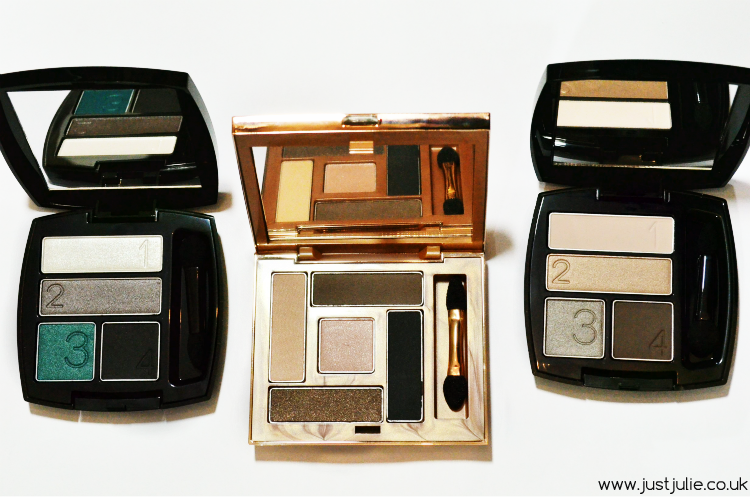 For instance, you can't actually view the products individually, so when trying to choose some eyeshadow palettes, it was tricky as I just couldn't see the colours very well, I probably would have ordered more if the colours were clearer. Also the shopping bag, well you get no sub total, so I had no idea how much I ordered. Apparently we are expected to add it up as we go along, but I didn't realise that. For me I'd like to see a sub total so I can keep track of how much I'm actually spending. My shopping experience was ok, but I'd just like the online brochure and ordering to be a little more user friendly. Anyway I ordered a fair few bits. I won't be reviewing them yet, I just thought I'd share with you what I bought, as to be honest I haven't posted a haul in so long, even though I shop pretty much on a daily basis! I will of course be writing reviews with my thoughts after I have used the products. First up I purchased a few makeup bits! Brow Definer in Blonde, always on the look out for new blonde brow products! Mega Effects Liquid Liner, which has a pretty bizarre tip, which is part of the reason why I bought it! Lipstick from the Hollywood Collection, in 'Show Business' a deep ruby red. Because I'm a total eyeshadow addict I had to pick up a few palettes and you can see in the photo above they are just beautiful! Rose Gold Edition Luxe Eyeshadow palette in 'Luxurious Nudes' The packaging to this is just gorgeous and looks and feels very premium! I also received a few free bits as well, which was a total bonus! 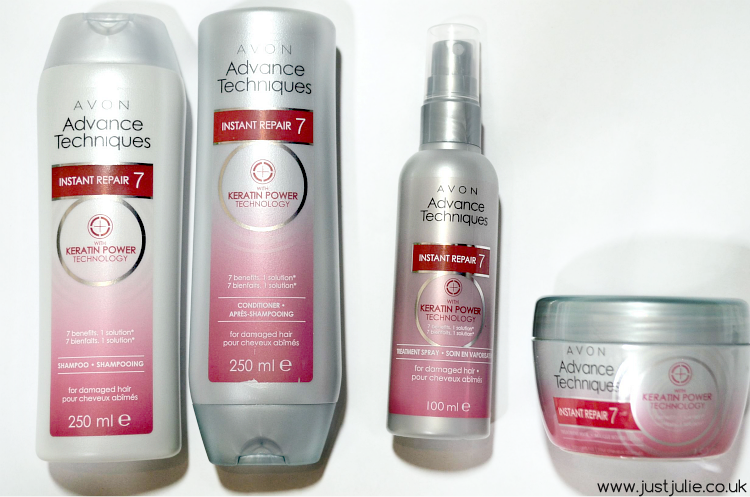 I used to use Avon hair products years ago, and I really loved the range they sold for coloured hair. I thought I'd try out their repair hair care products. There was a special offer where you could buy all four of the Instant Repair, Keratin Power products for just £10! Which of course I snapped up and can't wait to get using these! So there will no doubt be a review of these up in a few weeks time! So that's my haul! I'm super excited to start using all of these products from Avon, especially the hair care products! All of this came to just £55, which is a total bargain considering how many products I ordered too! Keep your eyes peeled for my reviews on all of these products, but do let me know what products you'd like to see me review the most! If you'd like to order anything from Avon then just go to this link HERE to find your local representative. 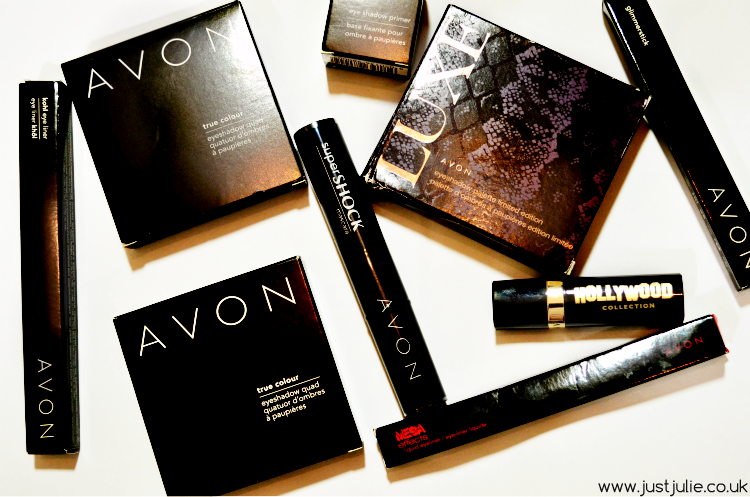 *EDIT having written this all up and writing about my shopping experience I have just found out that you can actually order on Avons website, without the need of a representative just HERE DOH!! !